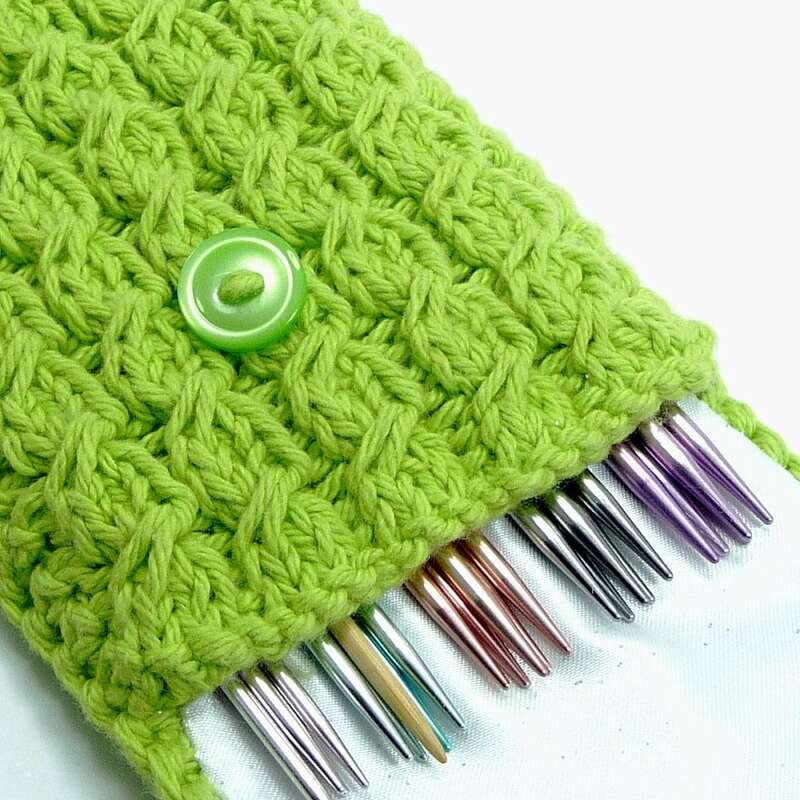 I've been thinking and thinking and thinking about making needle organizers. I truly need one for my DPNs since right now a set of needles is held together with rubber bands, key chain coily stuff and the original cellophane wrapper they came in. It's quite a choir to find the right needle! 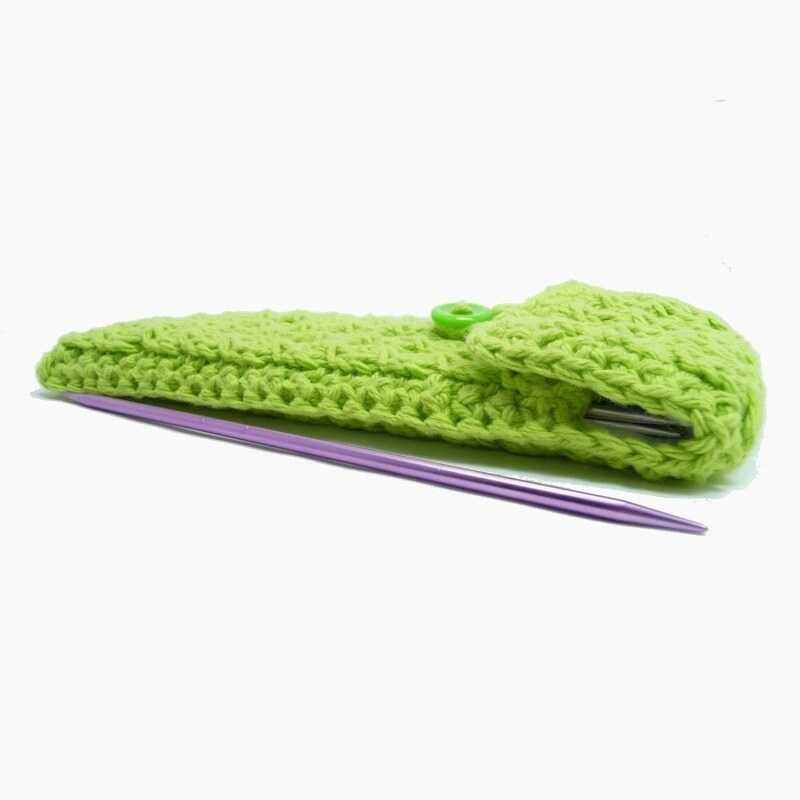 Since I have a holder for my interchangeable circular knitting set, I don't really need more. BUT, I would love to design a holder that organizes a whole bunch of stuff. Maybe one day. Until then, I'll keep thinking about and sketching designs. This same design is available for sale at DetroitKnitter's Etsy shop.